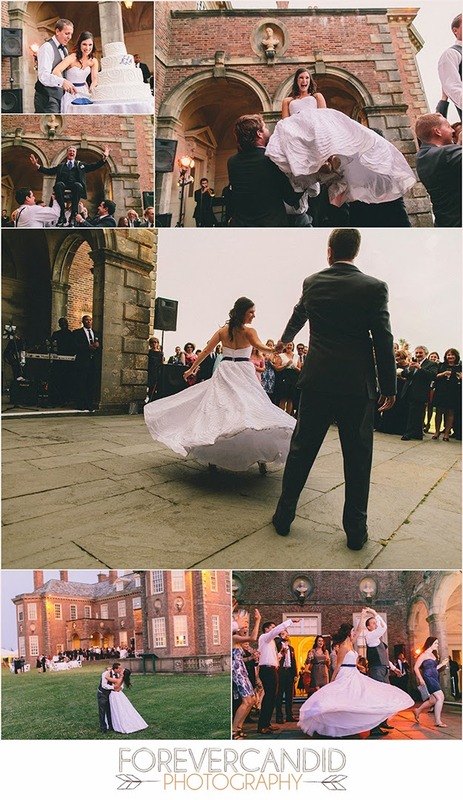 Get ready for gorgeous architecture, sweeping views, perfect florals, and great dance moves because Melissa and Adam had it all at their romantic castle wedding! 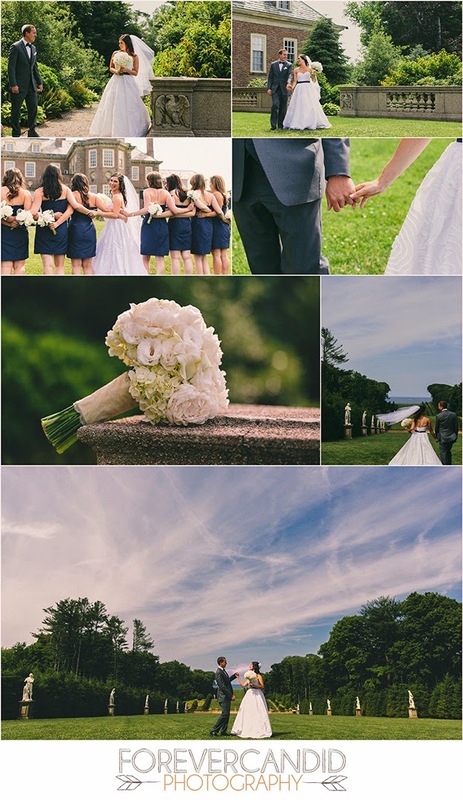 If you missed their story along with the Beacon Hill and Crane Estate engagement session last year, it was featured on Style Me Pretty and you can check it out here! 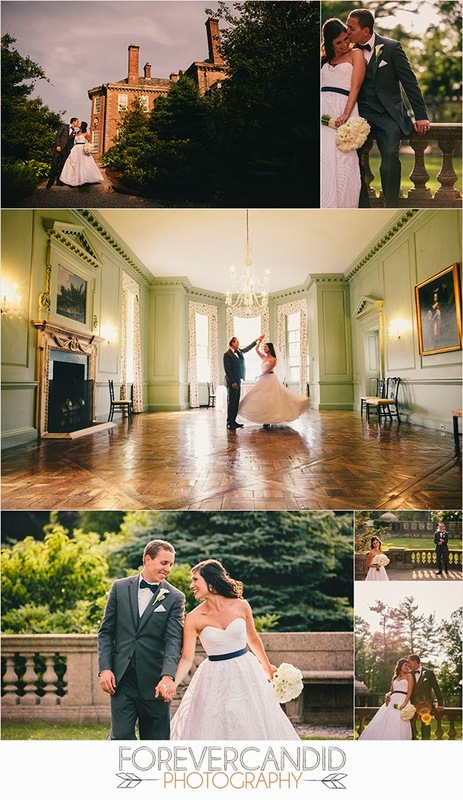 Stepping onto the property of Crane Estate is photographer eye-candy! 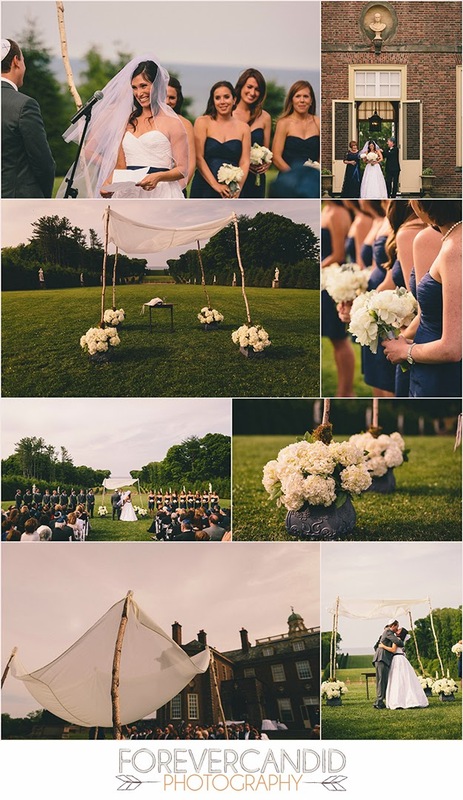 It's visually stunning and the perfect setting for a heartfelt celebration. 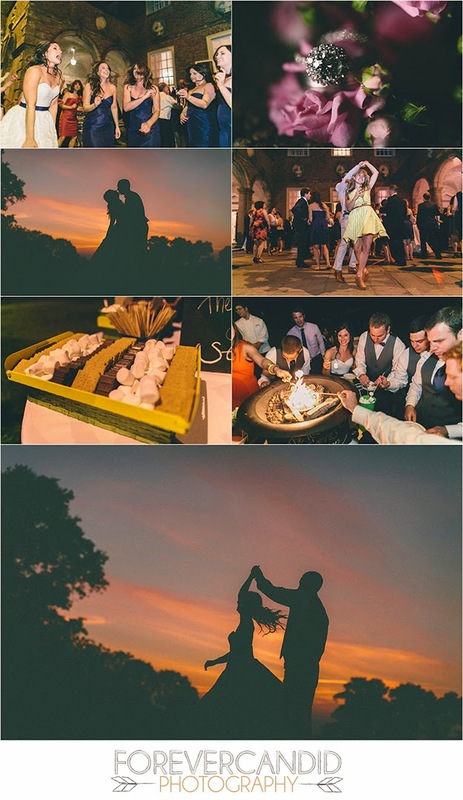 Melissa and Adam chose to do a first look, as well as all their formals images in advance of the ceremony. The sunshine was warm and we all enjoyed the view of the ocean! 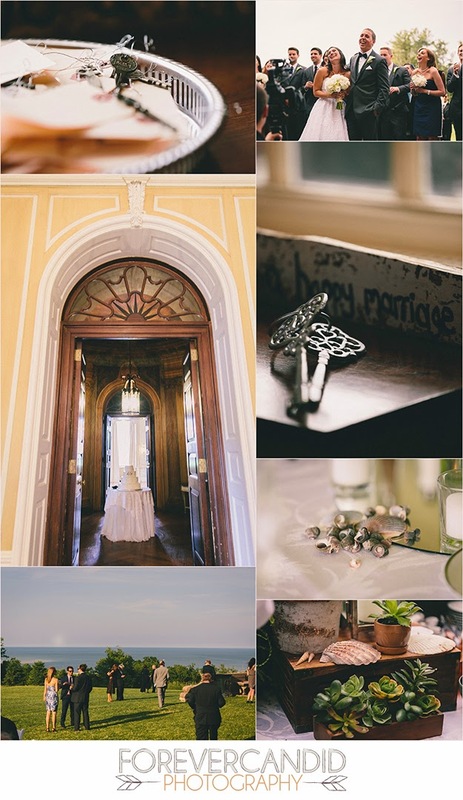 They exchanged vows outside of the castle, overlooking the water. Breathtaking! Adorable details only highlighted by the vintage character of the property. Can they be any cuter?! 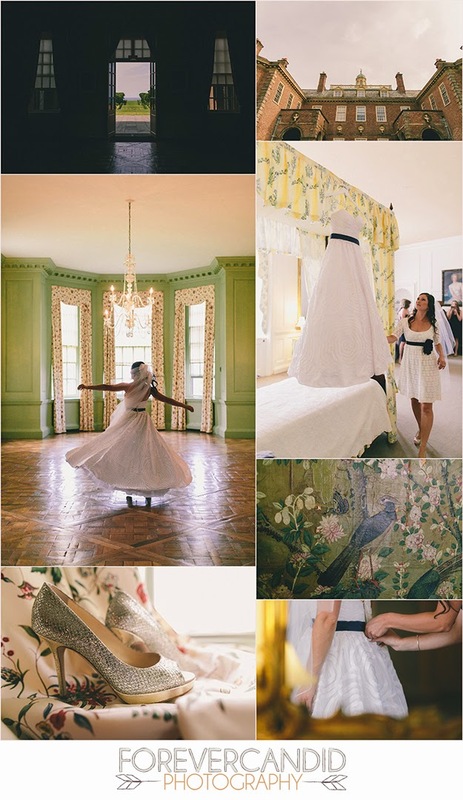 Melissa is a trained in dance, so we twirled and whirled everywhere! So much fun! Time to celebrate! The band kept the party hot and everyone danced into the night!! Yes, that is a smores pit below! Creative and so much for the guests! Delicious! Thank you Adam and Melissa!! Keep traveling the world together!